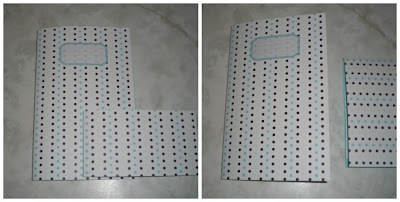 Today I thought I would try to make some notebooks and journals. I think they turned out pretty well. What do you think? I think I will make some more tomorrow. very pretty journals and notebooks! they turned out quite well! You and Kim could start a little store with all your craftyness. These are darling!! !